It takes keen eyes to make it to the top of the Picture Pyramid. 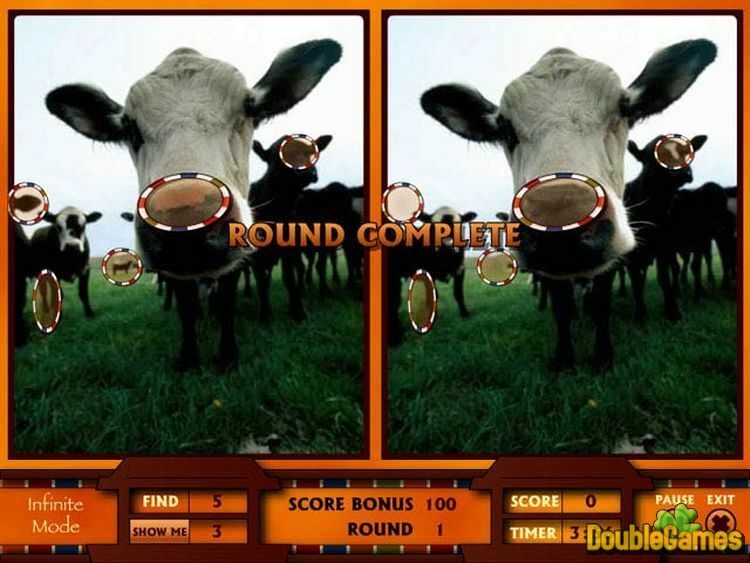 Analyze two similar images & decipher the differences before time's up. 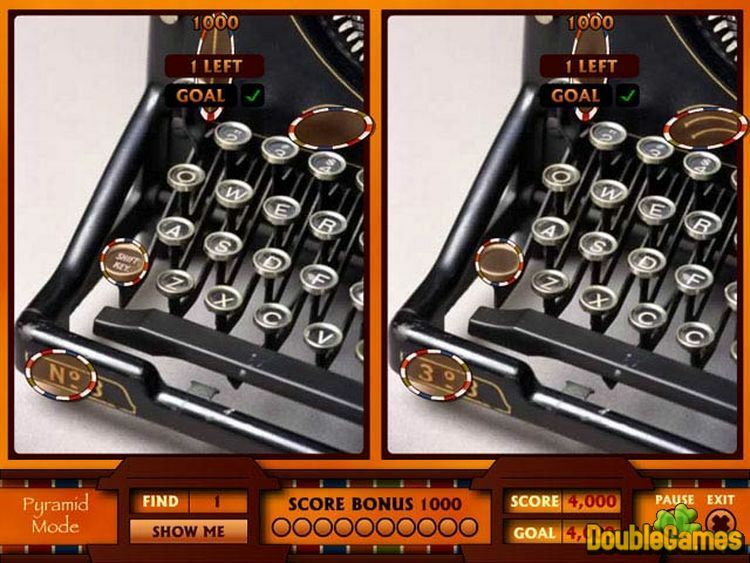 The faster you find the differences in these modern day hieroglyphs, the better your score. Three unique game modes and 100s of images to decipher. 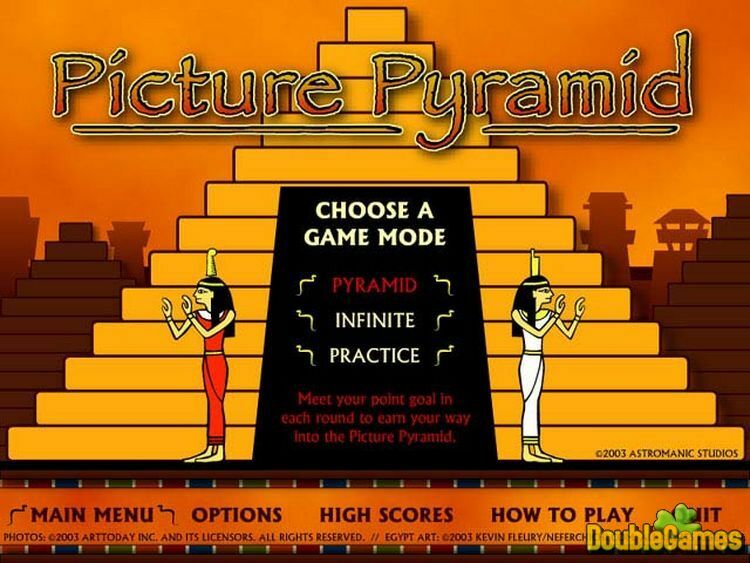 Title - Picture Pyramid Game Download for PC Description - Give a glance at Picture Pyramid, a Puzzle game offered by AstroManic. The game takes keen eyes to make it to the top of the Picture Pyramid.